Why hire Roof Medic to repair or replace your homes roof in Westerville, Worthington and Lewis Center Ohio? Whether missing shingles, damaged or missing flashings, skylights leaking, damaged flat roof, ventilation need, or something just doesn’t look right we promise to give you an honest assessment and practical solution for your situation. Roofs serve an important purpose for homes. 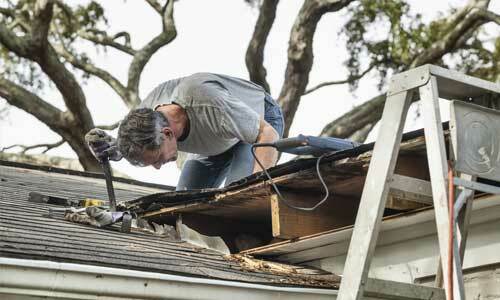 Roof damage can result in substantial damages that may create other problems in your home. Proper maintenance and repairs may prevent larger issues from occurring in the future. Roof Medic has assisted many homeowners throughout Westerville, Worthington, and Lewis Center Ohio in resolving a variety of roof issues. A proper roof is important to help protect your home from weather elements and to provide more efficient heating and cooling. 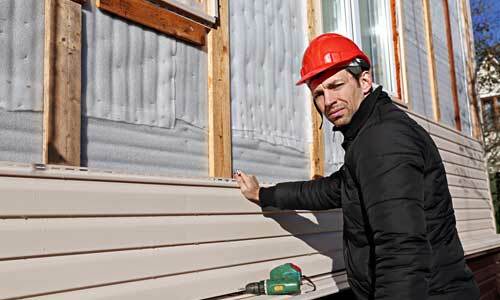 When roofs are damaged or otherwise in need of maintenance, homes may experience leaks or inefficient insulation. Water damage can result in the development of mold or may require structural repairs to your home. The experienced professionals at Roof Medic can help meet homeowners’ roofing needs. Roof Medic can inspect existing roofs to ensure everything is properly installed and that there are no necessary repairs. Periodic inspection may result in the discovery of developing issues that can be addressed before they become more significant. Simple inspection now by a Roof Medic professional, will help prolong the life of your current roof. If repairs are required for your roof, Roof Medic can provide the needed services. 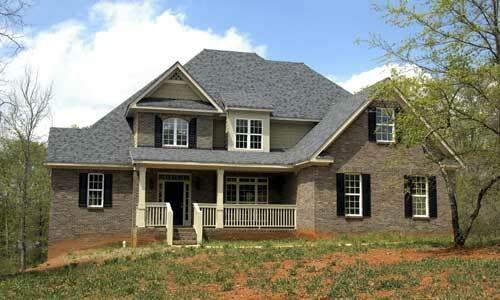 This includes shingle replacement, patchwork in areas where there may be leaks, and damages from the elements. Roof Medic knows what common repairs to look for and has experience repairing a variety of roof issues that arise. Many homes are in need of a new roof. Unfortunately, many homeowners fail to recognize the need for a new roof, or they procrastinate taking the needed action. Roof Medic provides roof replacement services. Roof Medic can help you assess the various strengths and weaknesses of various roof options, so you are able to make an informed decision. Roof Medic is familiar with the types of roofing materials that thrive in Westerville, Ohio and its climate. When it comes time to replace a roof, Roof Medic’s team will remove the existing roof and install the new material with little burden on you. Roof Medic’s team strives to complete the job while creating little interference with your day to day schedule. While roof repairs and replacement can be a messy job, Roof Medic will make sure your property is clean and free of debris when the job is complete. Call Roof Medic for answers about your various roofing questions. Roof Repair can inspect your roof and provide advice about what services may be needed. Call today to schedule an appointment!